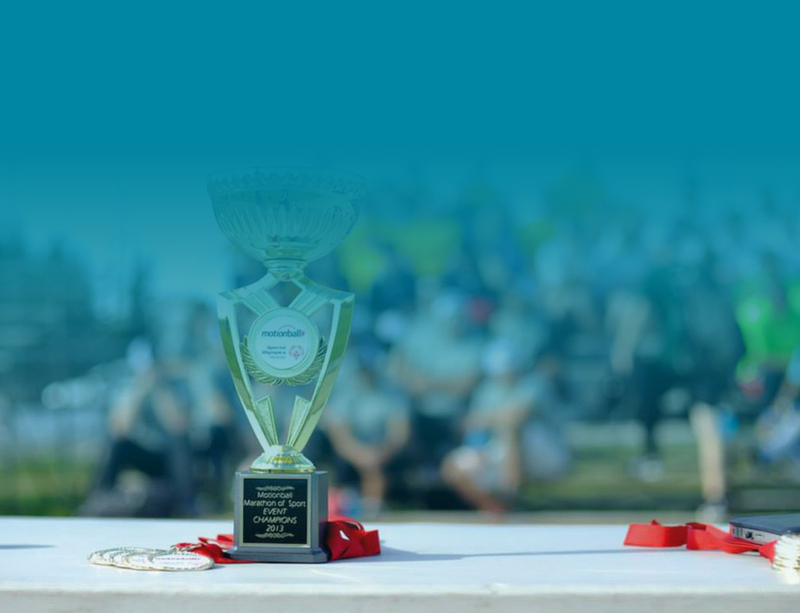 motionball Winnipeg hosted their 2th annual Marathon of Sport at Grant Park High School on Sunday September 14th! It was a beautiful fall day, that saw over 300 young professionals and 35 local Special Olympics Manitoba Athletes hit the field to compete many different sports! motionball Winnipeg handed out some coveted awards including, best dressed, top fundraising team and top team overall. 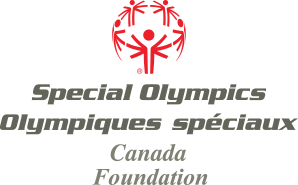 Thanks to our National Sponsors, Local Sponsors, participants and volunteers, for raising funds and awareness in support of the Special Olympics Manitoba and Special Olympics Canada Foundation! motionball owes its success thanks to the incredible support of our National and Local Sponsors. 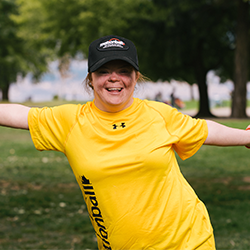 Learn how we can work together to change the lives of individuals living with an intellectual disability in Winnipeg by downloading the Marathon of Sport Sponsorship Package.